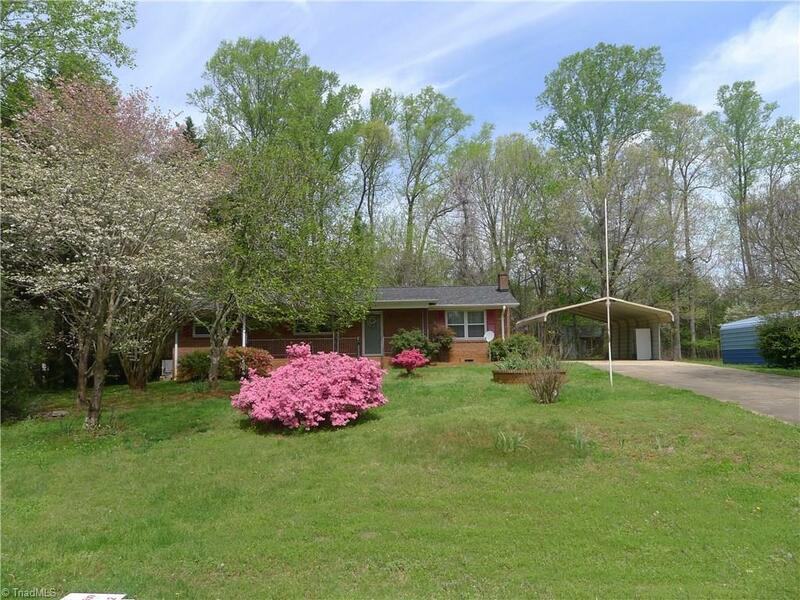 3 BR, 2 BA brick ranch located in Shannon Forest. Eat-in kitchen, hardwood floors through out, gas log fireplace in living room. Paved drive way with 4 car detached carport. Wired detached garage with concrete slab. Fenced dog lot divided into 3 runs. Seller has refinished all hardwood floors and added new kitchen appliances.